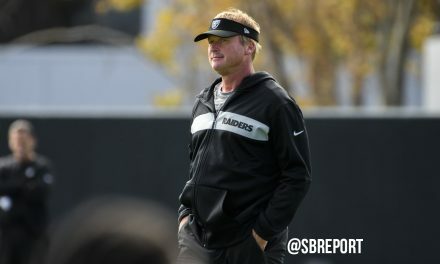 The Oakland Raiders took some time out of their busy free agency period to honor one local girl. 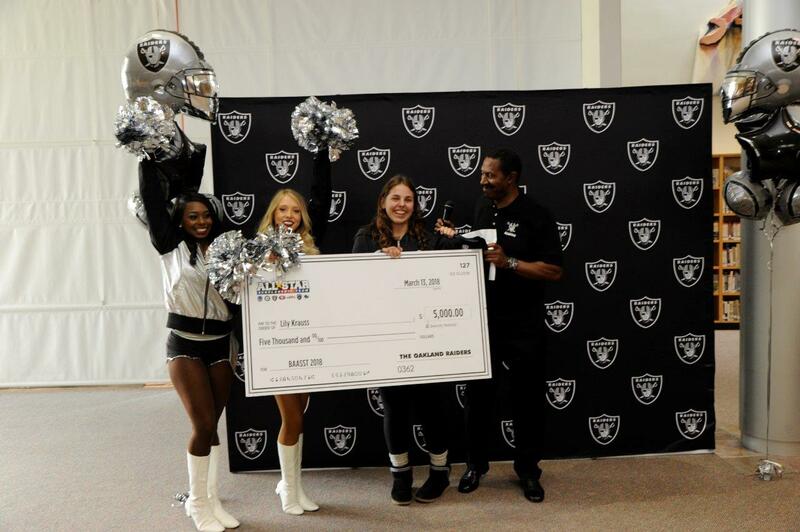 Raiders alumnus Jerry Robinson and members of the Raiderettes surprised El Molino High School student Lily Krauss to present a $5,000 scholarship for being named the Raiders’ BAASST recipient. 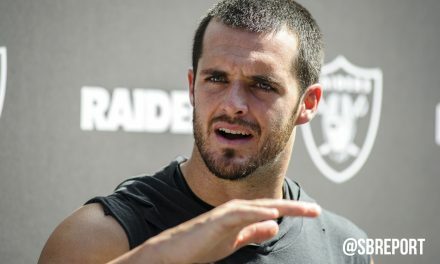 Lily was honored in front of her classmates, teachers and family members as he was given Raiders-themed items and a personalized Raiders jersey. Lily was chosen by the Raiders for their pick in The Bay Area All-Star Scholarship Team, formed by the Raiders, Golden State Warriors, Oakland A’s, San Francisco 49ers, San Francisco Giants, San Jose Earthquakes and San Jose Sharks. All teams chose students that have demonstrated the value of education, good work ethic and community outreach. Lily has been involved in athletics at El Molino for all four years and has a 4.11 weighted GPA. Originally from Germany, Krauss plans to attend college at either UC Santa Barbara or UC Berkeley.